Dara O’Briain is to host a revived version of cult quiz show Blockbusters. Two series, each comprising 20 half-hour episodes, are to be recorded for the Comedy Central channel early next year. 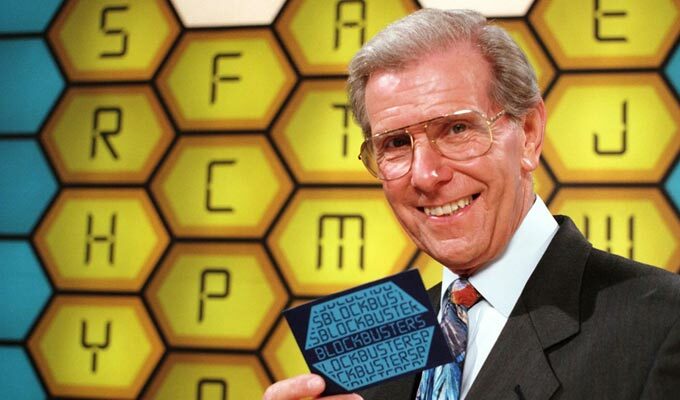 It will retain the same format as the original version of the show, hosted by Bob Holness on ITV from 1983 to 1995, but the broadcaster is calling it a 'comedy reboot'. This is not the first attempt to bring the show back. BBC Two produced a version in 1997 hosted by Michael Aspel; Liza Tarbuck hosted a version for Sky in 2000 and 2001; and Challenge revived the format in 2012 with Simon Mayo asking the questions. Comedy Central’s Louise Holmes said: ‘One of the UK’s most beloved gameshow formats, Blockbusters is an iconic show that a lot of people hold close to their hearts Dara O Briain, is the perfect quizmaster for the comedy reboot of this nostalgic show. That famous Blockbusters theme tune will once again be hummed in living rooms up and down the country very soon!" O Briain made reference to one of the oddest but most widespread urban myths in his reaction to the news. He said: ’I’m delighted to take over this classic quiz-show, and with it, the speculation that, like Bob Holness, I played the saxophone on the original recording of Baker Street. For the record, I did not, although I did play the Marimba on I Shot the Sheriff. The show, which will also air next year, is being made by Thames TV. Creative director Phil Harris said: ‘The relaunch of this time-honoured and successful format, combined with Dara’s comedic talent, is guaranteed to be a winning formula.